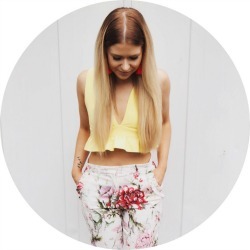 I used Pro:voke brightening shampoo for years, it was the only product in the Pro:voke range that I found significantly improved the colour of my hair. Over time, however, I found that it dried my hair out (which is never good news for bleached hair). 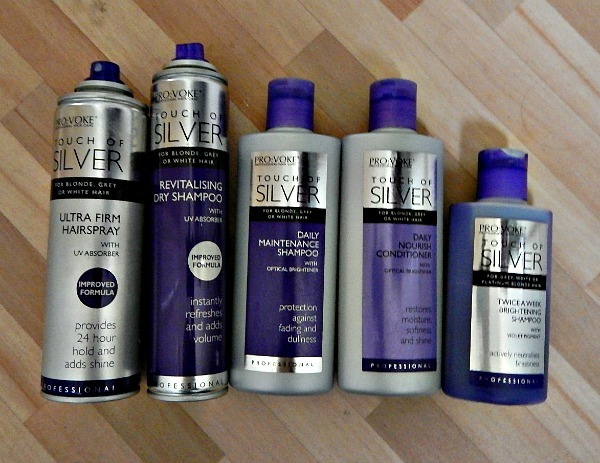 I went on to try Indola Innova Colour Silver Shampoo and haven’t looked back since! The quality of the shampoo is loads better than Pro:voke. 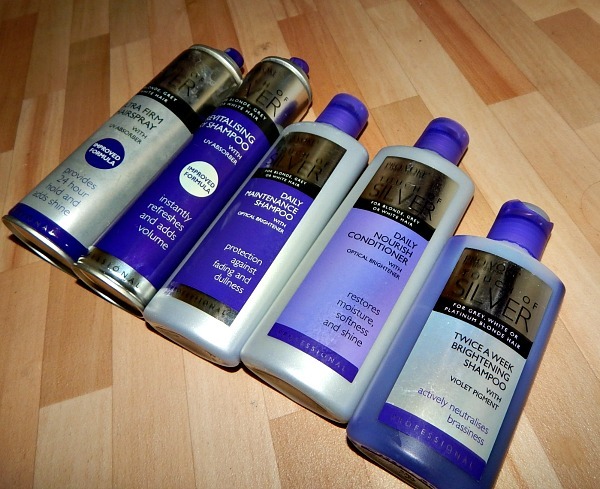 It has a much better lather, doesn’t dry my hair and does a much better job of toning my bleached hair! I buy it online in 1500ml bottles for £15 but you can buy smaller bottles if you’re just wanting to give it a try (which I highly recommend doing!). 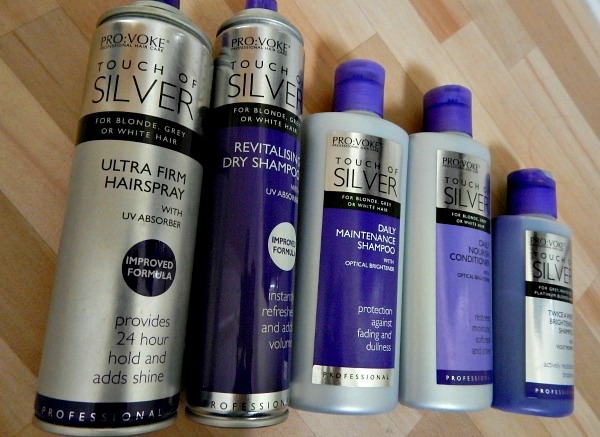 Do you know if this will come out of platinum blonde hair? I want to go this colour but I just don’t know if it will or won’t wash out! Hello I’m from Brazil want to partner with you !